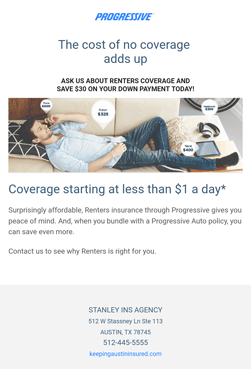 Save on your Auto Insurance today! 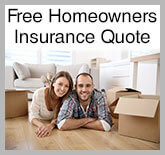 Save on your Homeowner Insurance today! 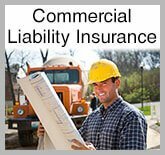 Save on your Commercial Insurance today! 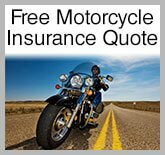 Save on your Motorcycle Insurance today! Since 1983, we have provided the greater Austin area the coverage they need to keep them protected in their homes, out on the road, on vacation, and wherever they may be. 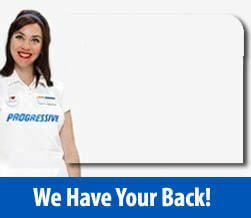 We are an Authorized Progressive Agent based in Austin, TX, and we offer the good people of Texas up to 60% in auto discounts and provide superior rates using over 30+ companies for Auto, Motorcycle, R.V., Homeowners, Mobile Home, Renters, Travel Trailer, Boat, SR-22 filing, Commercial General Liability and Property Insurance. 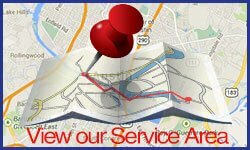 We will work with you to provide the best coverage available for your individual needs. 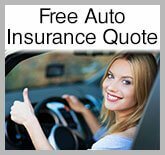 Our knowledgeable and friendly agents are here to assist you in obtaining coverage for your car, home, motorcycle, boat and commercial property. 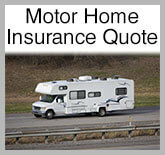 We have specialized in providing Texas with affordable insurance and superior customer service for years. We are ready to help by phone, email or in person. 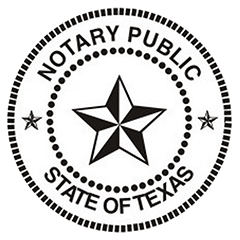 With two locations in Austin, we provide local and state-wide services. 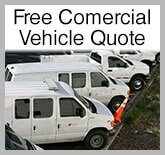 We make obtaining coverage fast and easy. Give us a call today, or contact us online.